Please open your heart to this amazing cause. Just like we do, animals also feel cold, pain, hunger, thirst and abandonment. 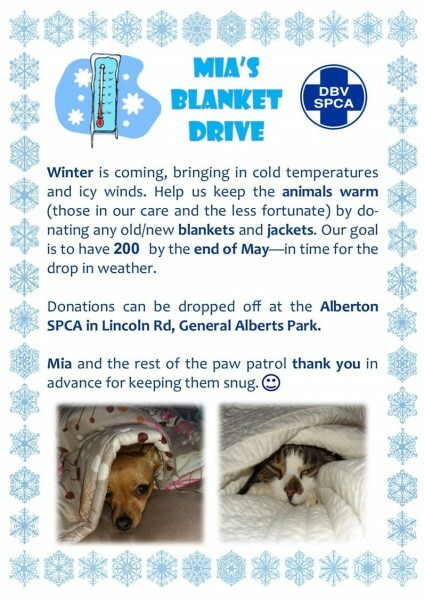 Please drop off at the Alberton SPCA or at Mrs Bombardella's class (C27). 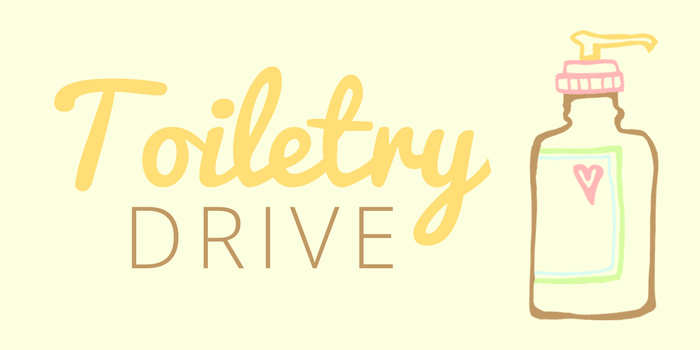 I would also appreciate bowls, collars, leads, harnesses and dry or tinned dog/cat food. Please remember to adopt and NOT shop!